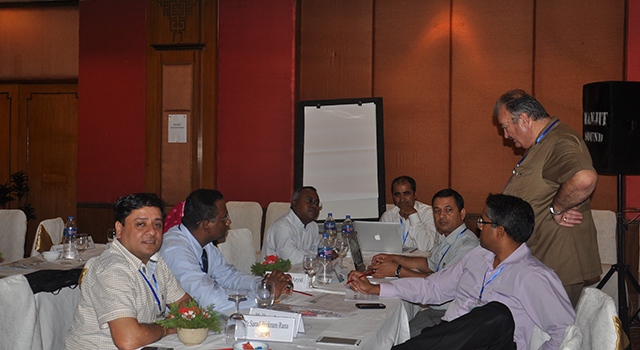 The Nepal Department of Customs hosted a Subregional Workshop on Automated System for Customs Data (ASYCUDA) World on 8-11 September 2015 in Pokhara, Nepal, with representatives from Bangladesh, the Maldives, Nepal and Sri Lanka. 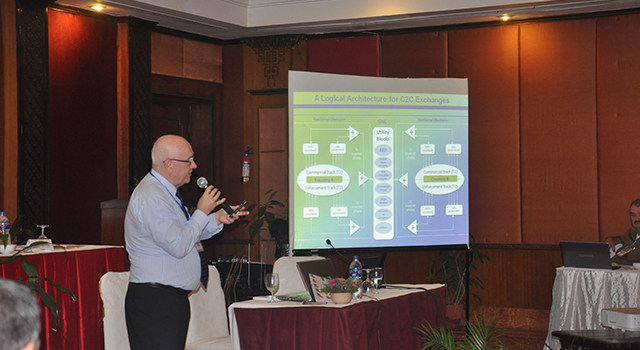 These four ASYCUDA-user countries of SASEC each aim to activate the full functionalities of the program as their core Customs system for their respective national single window. 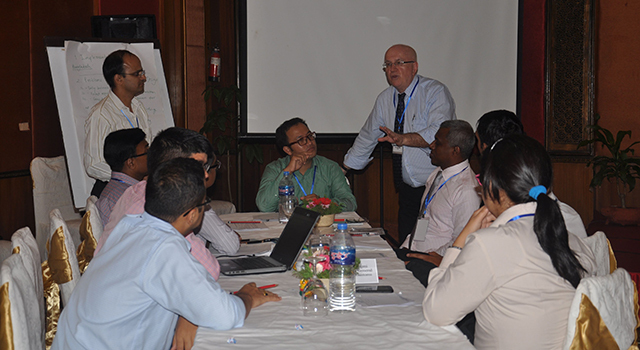 The Workshop adopted a report of proceedings and formulated action points on functional, technical and managerial aspects for implementing ASYCUDA World in the SASEC subregion. 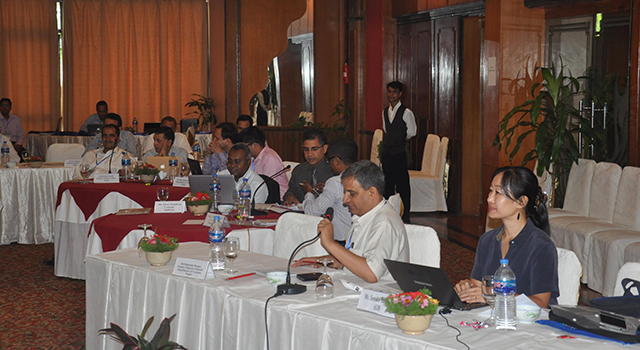 Officials from Nepal’s Ministry of Finance and Department of Customs also participated in the Workshop, along with resource persons from India's Central Board of Excise and Customs, Georgia Revenue Services, and experts from the United Nations Conference on Trade and Development (UNCTAD), who delivered presentations that focused on country experiences, best practices, data sharing among SASEC member countries, and challenges and sustainability. Share experience on implementation and explore ways to mitigate challenges in speeding up the full implementation of ASYCUDA World. 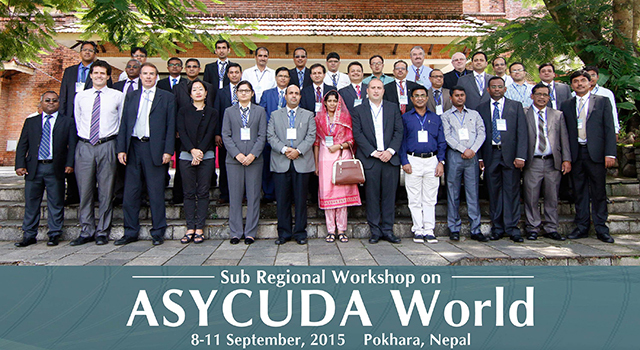 Discuss and explore measures to sustain the effective implementation of ASYCUDA World in these countries. Explore the possibility of devising a regular mechanism for sharing experiences on ASYCUDA World in SASEC. Draw lessons from the best practices in Customs automation, including ASYCUDA World. 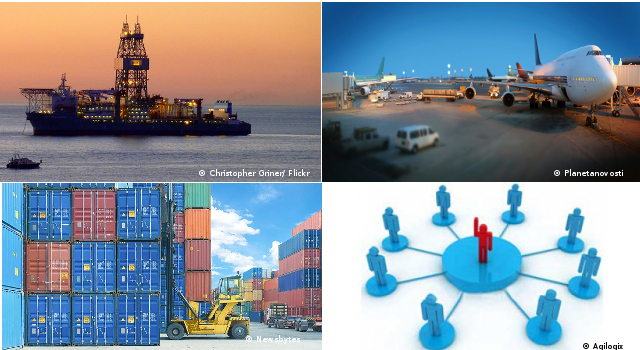 Explore the possibility of Customs data sharing among SASEC countries through the Customs Subgroup. 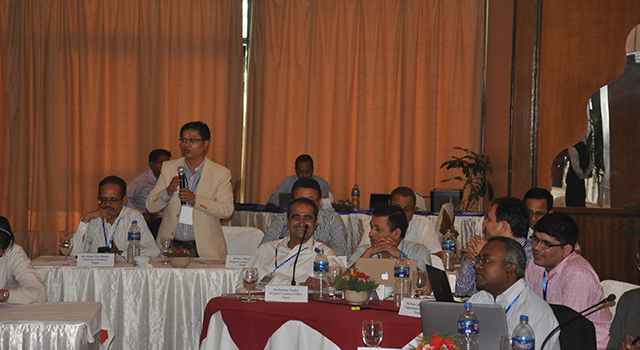 Sharing of experiences on implementation of ASYCUDA by the four country delegations from three streams of Customs—Technical, Functional, and Managerial—focusing on its implementation, challenges, and sustainability. 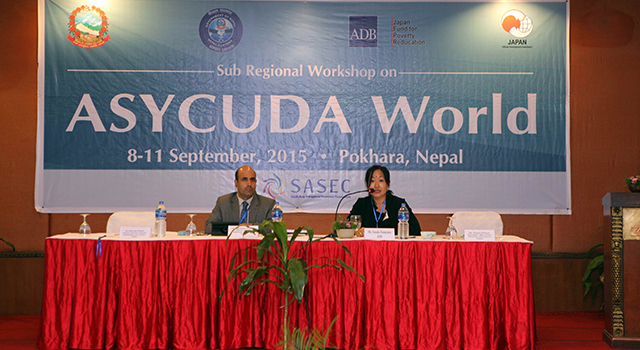 Detailed presentation by UNCTAD representatives on the functional side of ASYCUDA World. 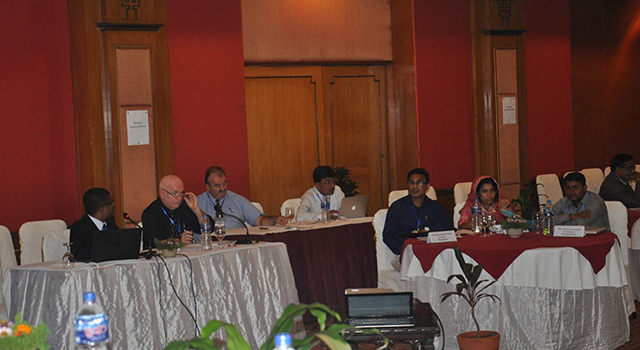 The resource persons discussed its available features, as well as features currently under development that be available in the future. 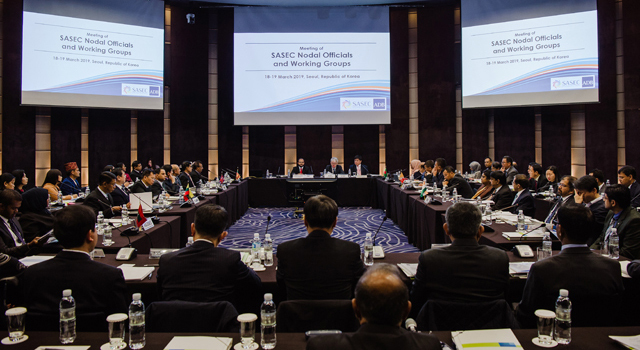 Adoption of report of proceedings and formulated action points for implementing the ASYCUDA World in the SASEC subregion. 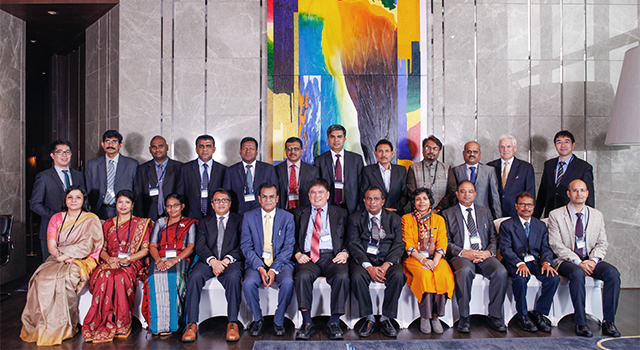 The Asian Development Bank-administered Japan Fund for Poverty Reduction (JFPR) technical assistance project funded the event as part of its Customs reform and modernization initiatives. Customs reform and modernization is one of the four pillars underpinning the SASEC Trade Facilitation Strategic Framework adopted by the SASEC countries in March 2014.